7 Mini size, portable and convenient. 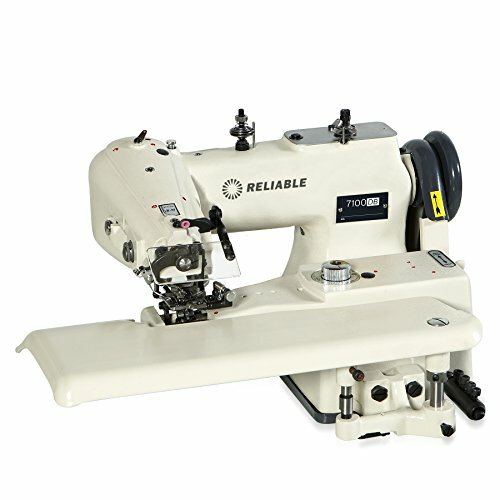 8 With portable sewing machine you can sew with ease all kinds of fabrics like silk, denim. 9 Excellent handheld sewing machine even works on arts and crafts projects. Get rid of big old machine and do stitches fine, quickly and exquisitely. 10 Perfect replacement for your bulky old machine. 11 Ideal for home owners, offices, students and craftspeople. 12 Comes with thread loop for your convenience. 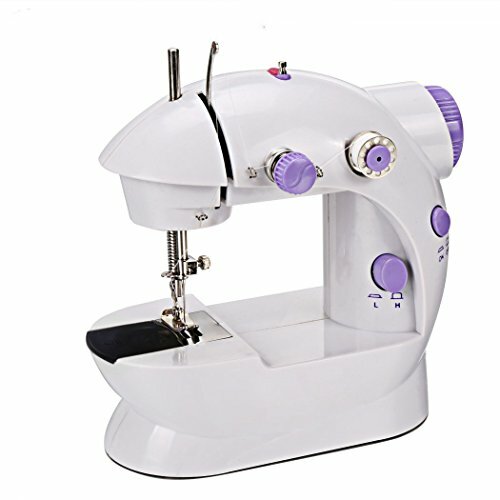 Mini 2-speed mini sewing machine offers double thread,double speed and perfect stitch control,hand switch or foot pedal to start.It just can be forward sewing. Built-in stitches.Designed for beginner sewers,lightweight and mini to portable,easy to learn and use of sewing machine. 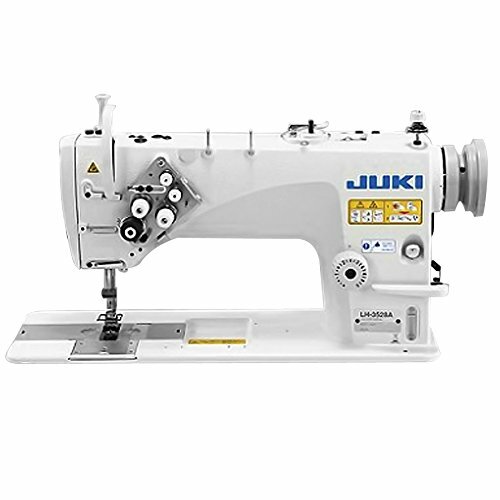 Perfect for a wide range of everyday sewing projects,such as basic sewing and for making alterations to clothing and home decorate items.